Janhavi Prasada began her career in journalism in 1998 as a features writer with the Pioneer, a leading newspaper daily in India. She then went on to successfully produce and anchor TV programmes, which were extensively aired with Doordarshan in India. 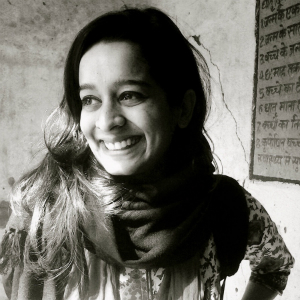 Her body of work abroad includes programming for Sony TV in the UK and Channel 57 in the US. She has now worked sixteen years in the field of television and radio production and is involved with a number of media houses like ANI (Reuters), B.A.G Films in India, HTV, Wales and BBC World Service, London. In 2002 she launched Srijan Media which produces quality digital content and ideates 360 degree solutions and integrated media campaigns. 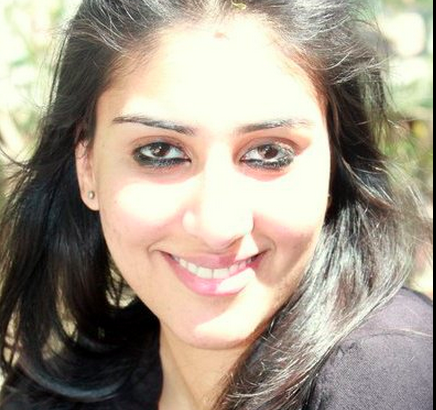 Bhavna Mathur is currently the Country Director for IDEX Accelerator – a global fellowship in social enterprise and is responsible for the success, outreach and sustainability of the IDEX intervention in India. Prior to IDEX, Bhavna worked with the United Nations Industrial Development Organisation (UNIDO), managing technology development programs for small and medium enterprises (SMEs) in emerging markets. In sync with the industrial development strategy of the ministry of commerce and industry, she spearheaded several interventions for the development of green manufacturing technologies, intellectual property rights and technology upgrades in SMEs. Bhavna holds a Master of Science degree in Environment and Development from the London School of Economics, UK, a Masters in Economics from Jawaharlal Nehru University, India and a Bachelors in Economics from Delhi University. Her passion for economics and development has always driven her to develop solutions that integrate the two and work for development that is inclusive and sustainable. Keeping her passion for the subject alive, Bhavna often mentors students across schools, universities and business schools in economics. She also recently delivered a TEDx talk to share her thoughts on intrapreneurs within organisations. Sarah is a passionate gender equality advisor and advocate with 10 years’ experience specializing in women’s rights, gender policy, and Women, Peace and Security and Gender Based Violence (GBV) in international development and humanitarian settings. 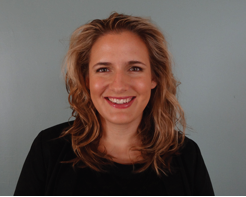 Following a Masters thesis on women’s peacebuilding in Nepal (2007), Sarah has worked principally in South Asia (Nepal, Pakistan, Afghanistan, India). 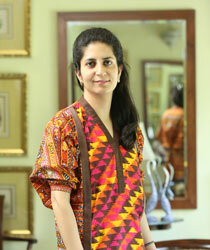 She has lived and worked in the region for three years, including in Nepal (2002 – 2007) and Pakistan (2010 – 2012). Sarah’s experiences in India included working in Hazaribagh (Jharkhand) in 2003 supporting orphaned children living with a disability. She also travelled extensively in India independently to glimpse some of the country’s diversity. From 2008-11, Sarah worked for the Australian Aid Program in the Gender Policy Section managing the government’s portfolios on Women, Peace and Security and Gender Based Violence in humanitarian settings, and in Pakistan overseeing the humanitarian response to the 2010 floods. Moving from government, Sarah managed Oxfam Australia’s engagement in Afghanistan and Pakistan – focused on gender and elections and Gender Based Violence. In 2014, Sarah founded The Gender Agency, a consultancy providing specialist technical expertise and facilitating collaborative solutions to advance gender equality for government, UN agencies and civil society organisations. Sarah is also a Gender, Peace and Security Specialist at the Athena Consortium – primarily supporting women’s roles and gender perspectives in peace processes. In addition, Sarah is a Gender Advisor on the Australian Civilian Corps. She recently undertook a deployment to Timor-Leste providing advice on ways to improve gender sensitive humanitarian responses. She is also engaged on the government’s Post Disaster Recovery Team in 2014-15 in the event of a natural disaster. Sarah holds a Master of Development Studies (Gender and Peacebuilding), a Graduate Diploma in Arts (Development), a Bachelor of Commerce (Economics) and a Diploma of Modern Languages (Chinese) from the University of Melbourne. 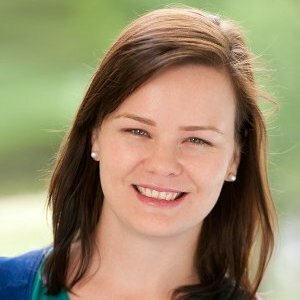 Hayley Bolding has an extensive background in international development, education and volunteering in Australia and Asia. At the age of 23, Hayley founded a non-profit organisation in India called Atma (www.atma.org.in). Under Hayley’s leadership, Atma has moved from a start-up to a well respected non-profit organisation engaging multiple partner organisations which impact over 30,000 beneficiaries. Atma has been internationally recognised for the Atma volunteer program and international chapters for Atma have been set up in Australia, Canada, Hong Kong and The Netherlands. 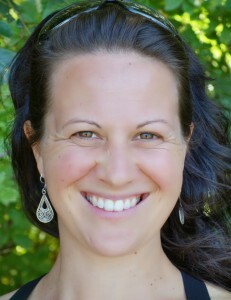 Hayley successfully successioned out of Atma in 2012, leaving a dynamic local team which continues to grow Atma’s work. Continuing her passion in promoting people-to-people exchange Hayley has worked across Asia, most recently leading international youth programs for the Australia India Institute. She is currently the Lead for the Asia focused work at the Foundation for Youth Australians, working to engage and turbocharge young Australians’ connection to the Asia region. Hayley was awarded Young Australian of the Year (Victoria) in 2013. She is a Board member of the Victorian Australia Day Committee, and was a participant in the Asialink Leaders Program in 2014. Hayley was a delegate in the 2012 Australia India Youth Dialogue in Mumbai and New Delhi. A progressive farmer, an Electrical Engineer and Management graduate from the Indian Institute of Management, Ahmedabad. 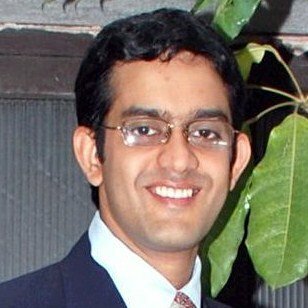 At IIMA, Srijan was head of the student’s council and was engaged in a variety of social and developmental activities and projects with the police, local political institutions and MPs, NREGA, Public Distribution System and many youth organisations. 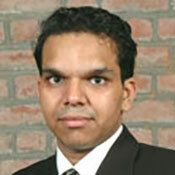 He was awarded the IIMA Gold Medal for the Best All-rounder student from the graduating batch of 2009. Currently, he is currently working with Dr A.P.J. Abdul Kalam in promoting various missions like What Can I Give, Energy Independence for the nation, nuclear and space missions, and PURA (Providing Urban Amenities in Rural Areas). He also takes lectures on community action and development in Indian Institute of Management, Ahmedabad. Sonal Kapoor, Founder Director of Protsahan India Foundation, a young non-proﬁt that is making waves across the globe for innovatively using creative education for at-risk street children rescued from red light areas, slums, drugs and disabilities. A microbiologist-MBA who quit the herd mentality of 9-5 work schedules to follow her heart and bring change to transform lives. Sonal is considered one of the most inspiring young social entrepreneurs in the world and was recently covered and interviewed by Economic Times, Times Of India, Asian Age, Tehelka, Your story, CNBC and several others. 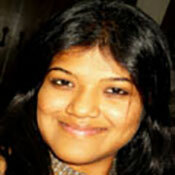 She was recently chosen to represent India at the World Bank-IMF, Annual Meetings 2011 in Washington DC. She blogs for the World Bank, has spoken at several Tedx conferences and strongly believes that it is the youth that can bridge gaps and foster healthy dialogue amongst nations today. One of his biggest achievements is becoming an Honorary Rotarian. 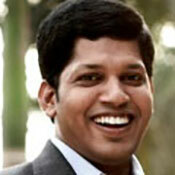 He has also won the CNN-IBN Award for Young Indian Leader 2011, RITZ Chennai Youth Icon2010 and many more youth awards.